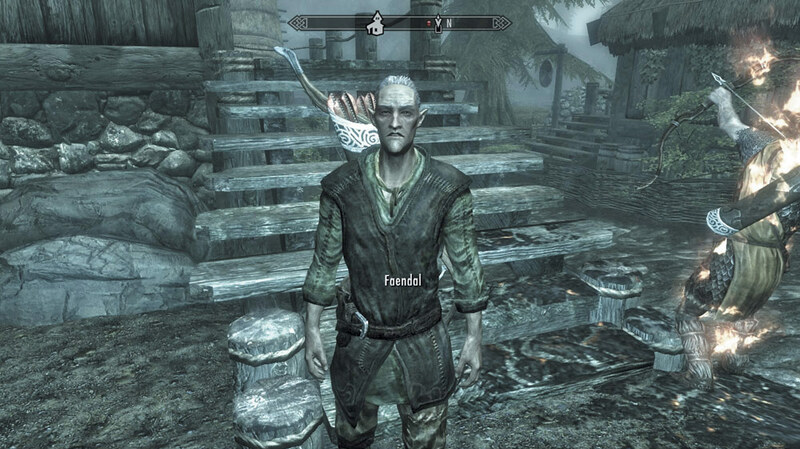 Journeyman Trainer: Faendal, of Riverwood. 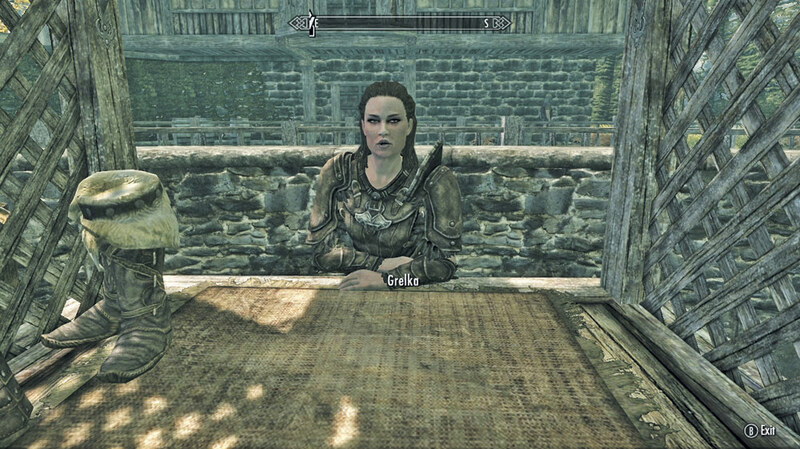 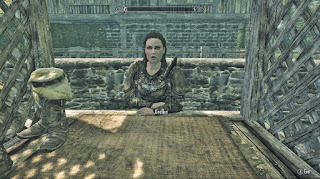 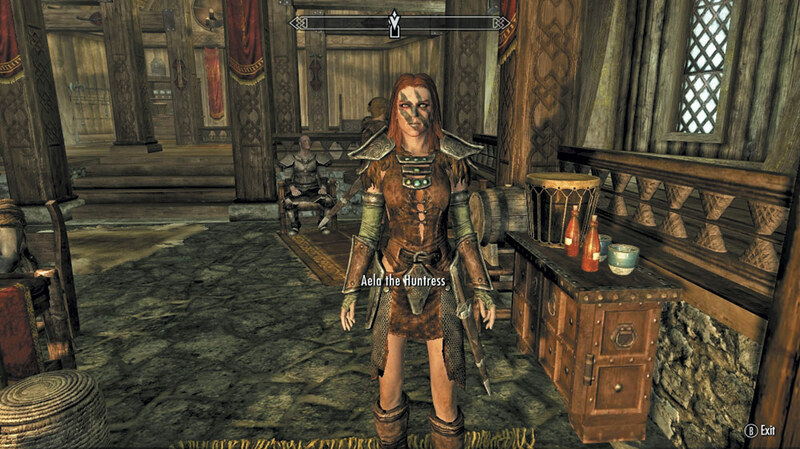 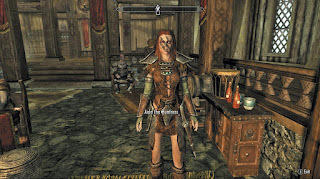 Expert Trainer: Aela the Huntress, of The Companions in Whiterun. 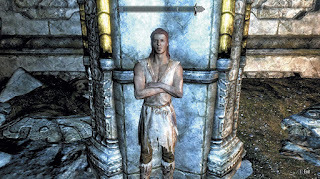 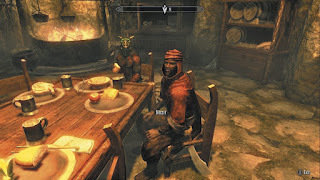 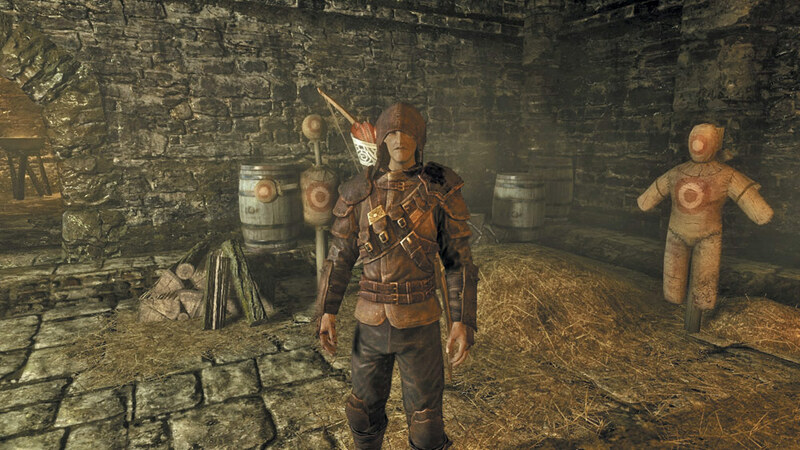 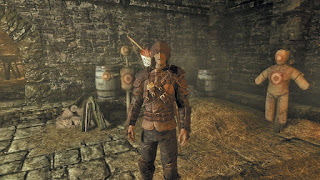 Master Trainer: Niruin, of The Thieves Guild, in Riften. 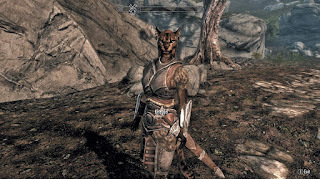 Journeyman Trainer: Scouts-Many-Marshes of Windhelm. 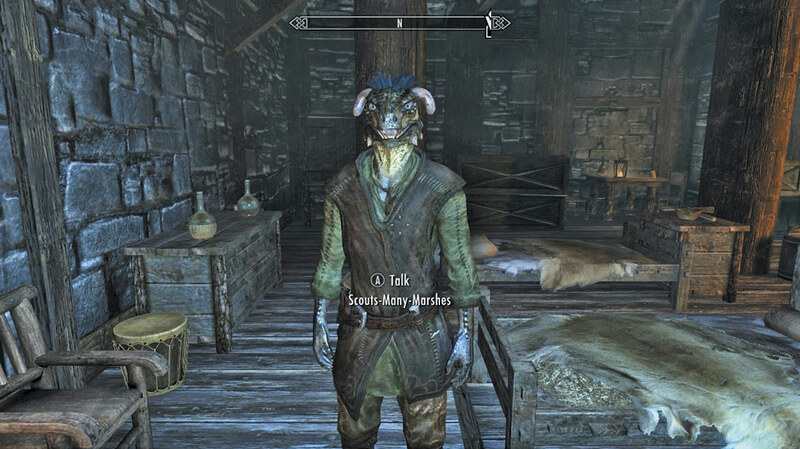 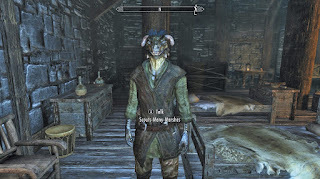 Expert Trainer: Grelka of Riften. Master Trainer: Nazir, of The Dark Brotherhood. 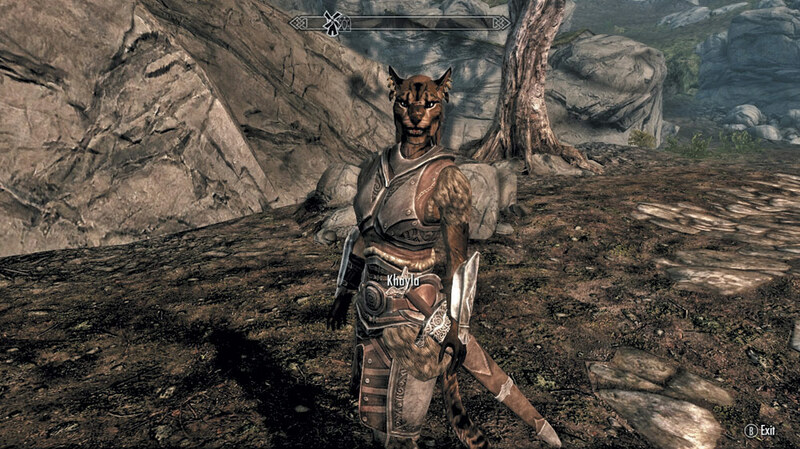 Journeyman Trainer: Khayla, of the Khajiit Caravans. 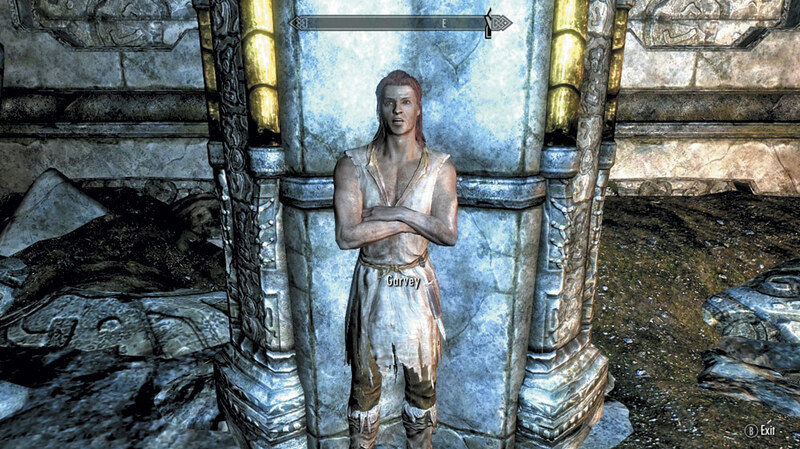 Expert Trainer: Garvey, of Markarth. 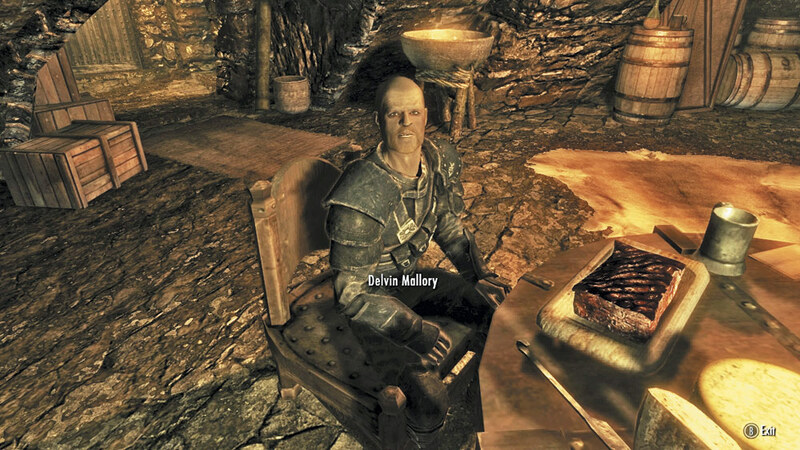 Master Trainer: Delven Mallory, of The Thieves Guild, in Riften.